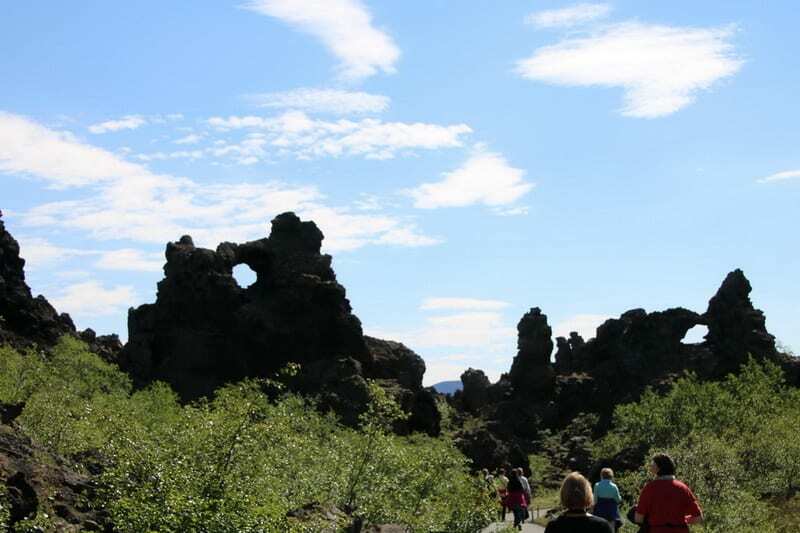 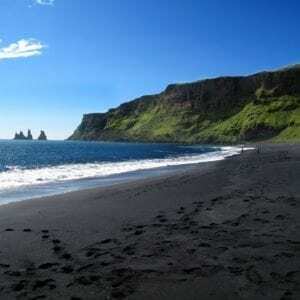 5 Day Self Drive Iceland at a Glance: South, Kjolur & Snaefellsnes	126.100 kr. 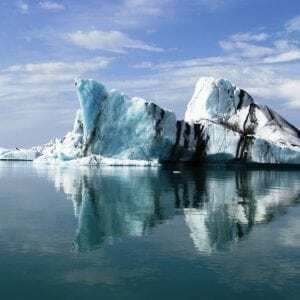 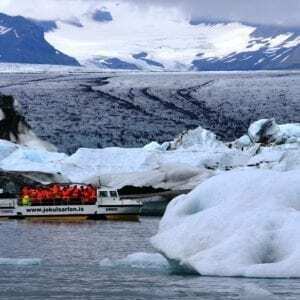 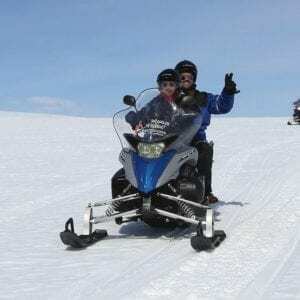 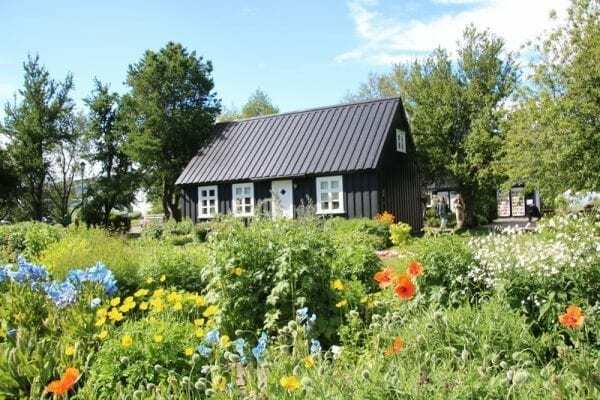 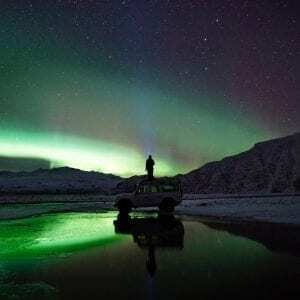 5 Days Self Drive Fall and Winter Dream South Iceland	64.100 kr. 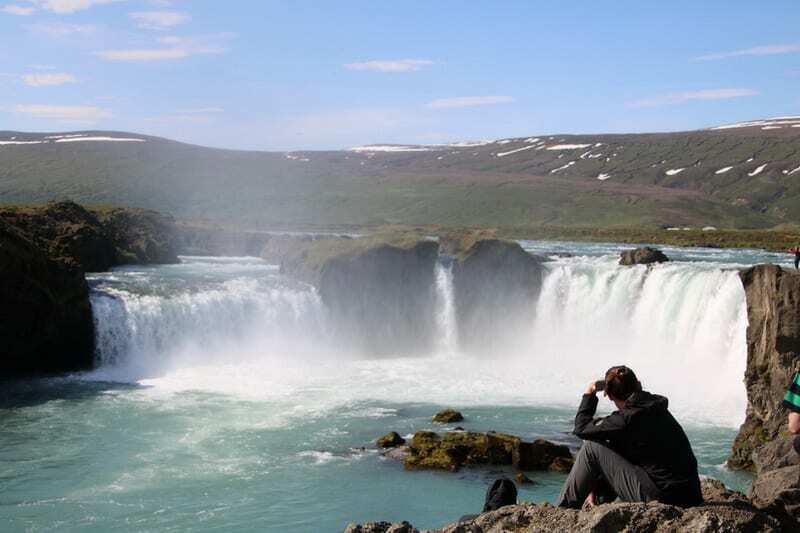 A 5-day self-drive tour of the most amazing sights of North Iceland as well as hidden gems you will not want to miss. 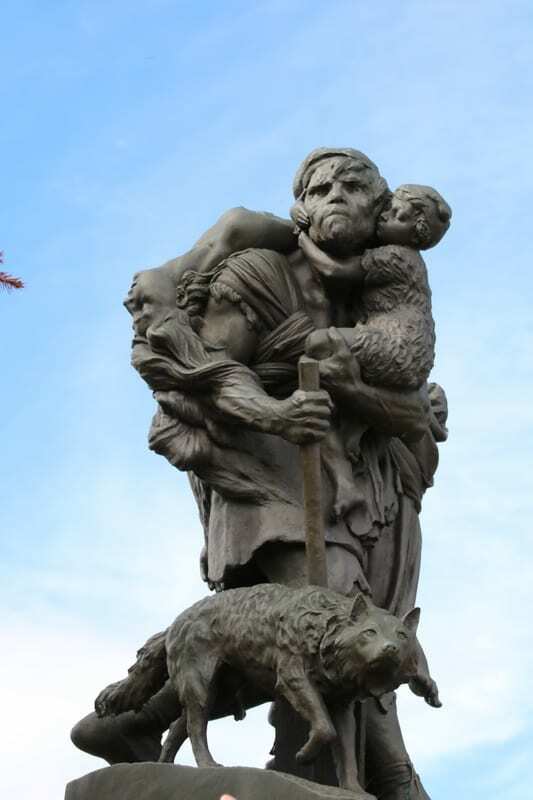 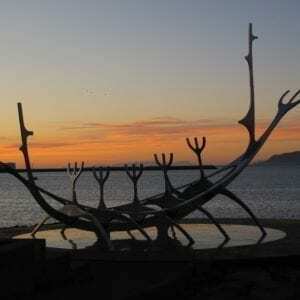 This tour covers the highlights of the north as well as some hidden gems, off the beaten track. The landscapes you will encounter along the way are diverse: high mountains, valleys and fjords carved out by the ice age glaciers and moonlike volcanic scenery that are out of this world. 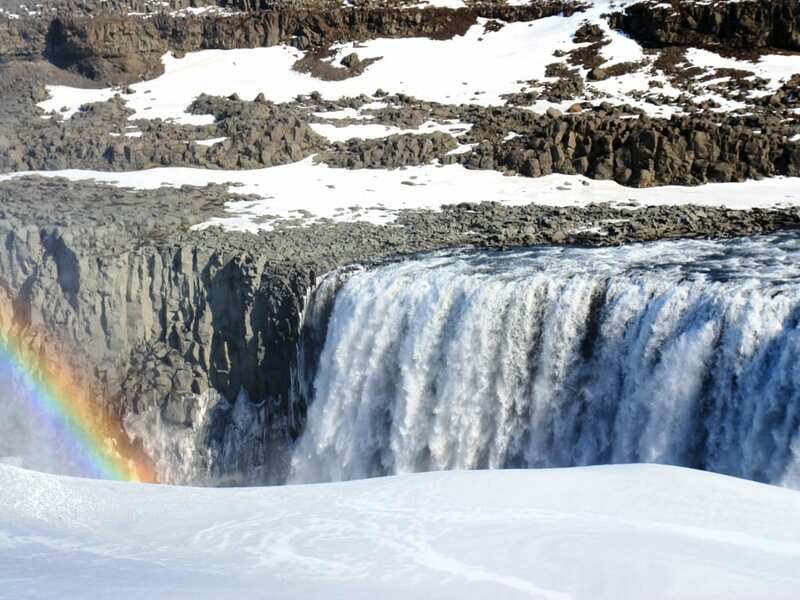 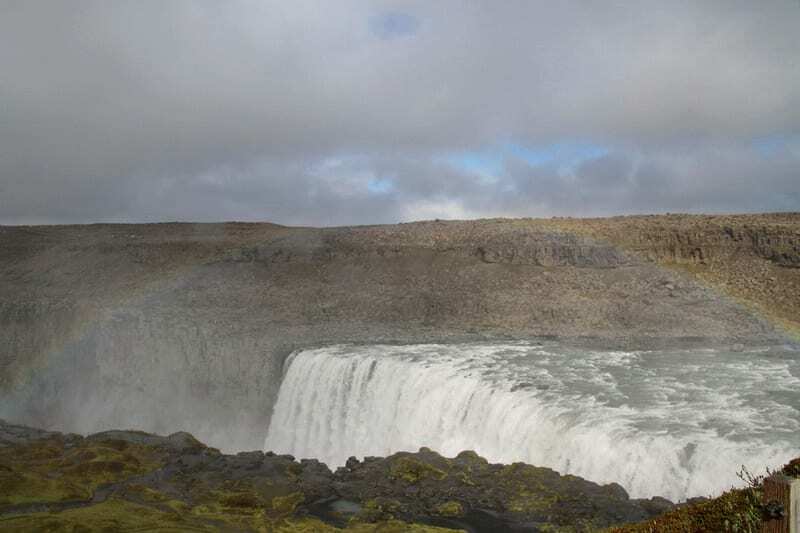 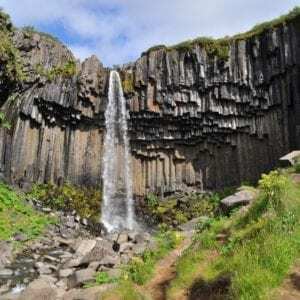 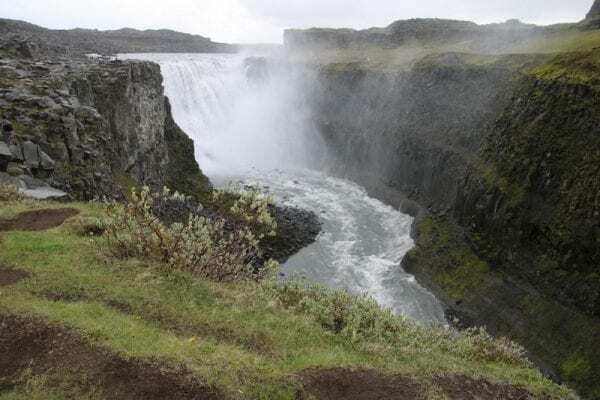 No tour in Iceland is complete without waterfalls, and this one includes one of the most beautiful (Godafoss) and the most powerful (Dettifoss). 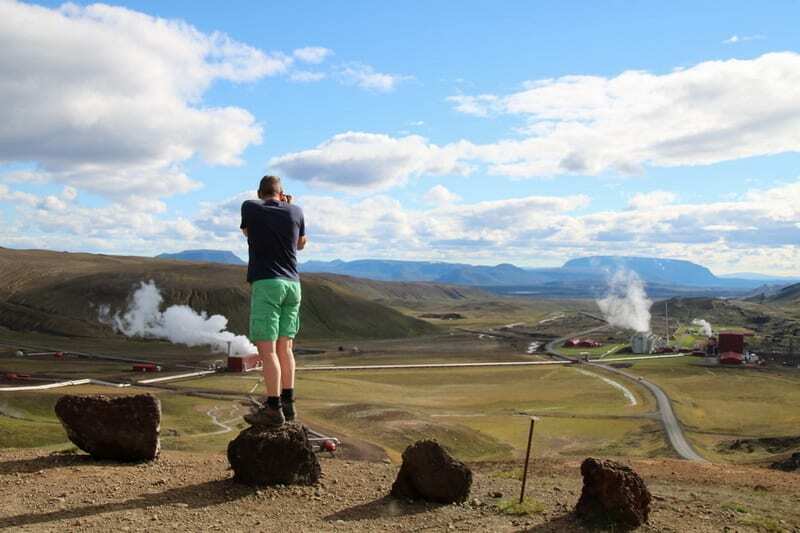 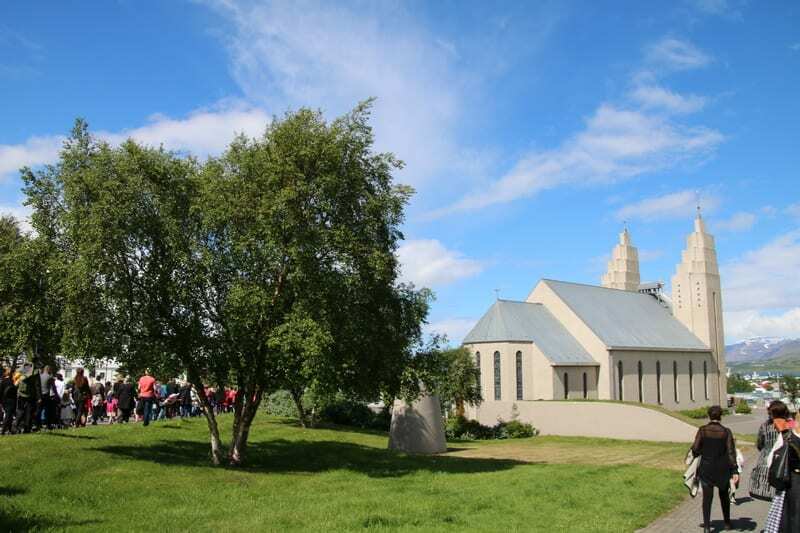 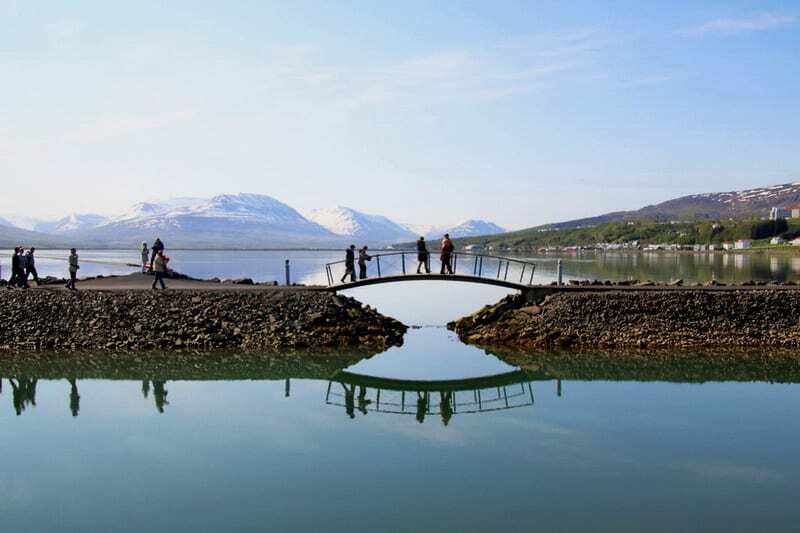 By staying in both Akureyri and Myvatn, you experience a balanced mix of urban and rural local living. 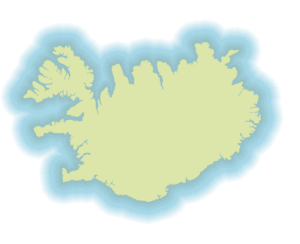 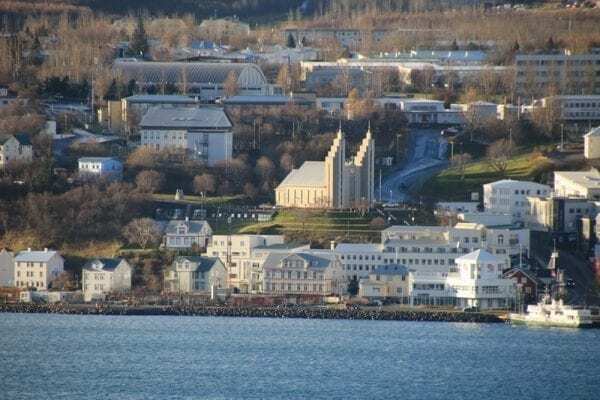 Flight from Reykjavik, arrival to Akureyri (flight not included in the tour package) and pick up the rental car at the airport. 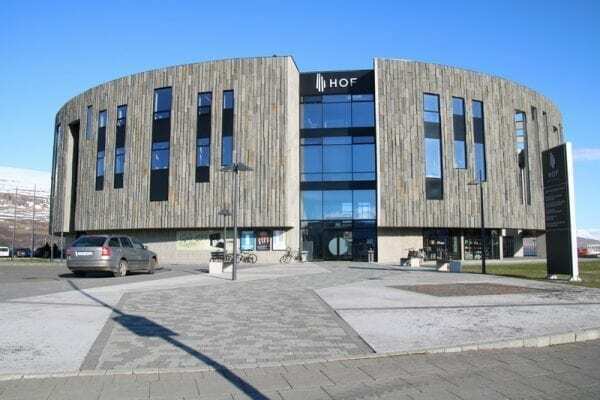 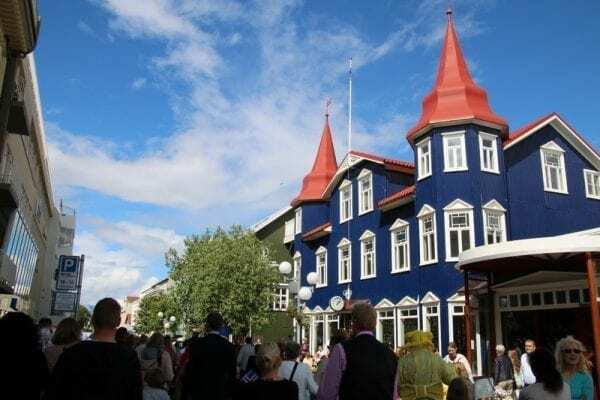 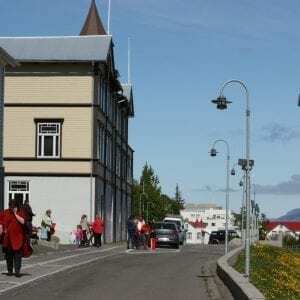 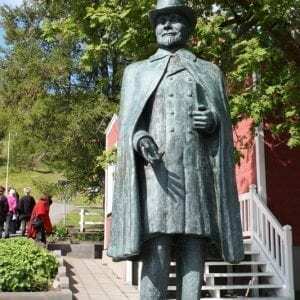 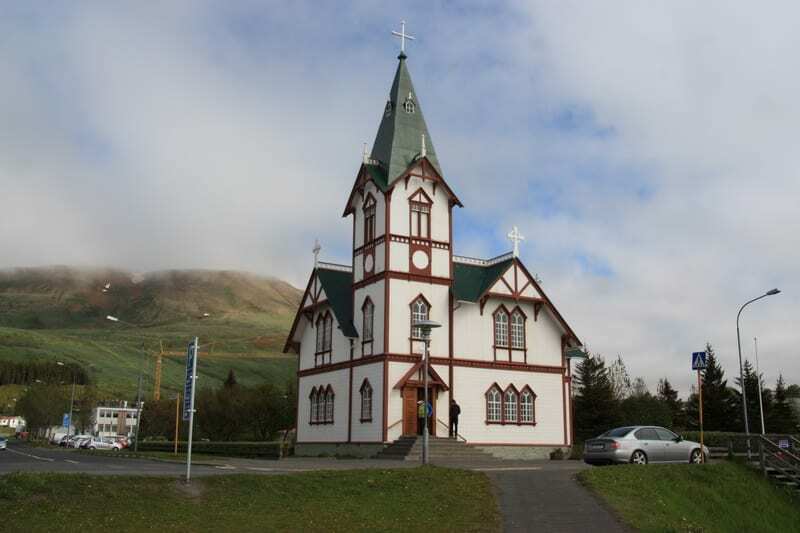 Spend the day sightseeing around Akureyri and the surrounding area: the old town center with charming historical buildings, the church of Akureyri which towers over the downtown area, take a walk through the botanical gardens or visit one of the many interesting museums in Akureyri and the surrounding countryside. 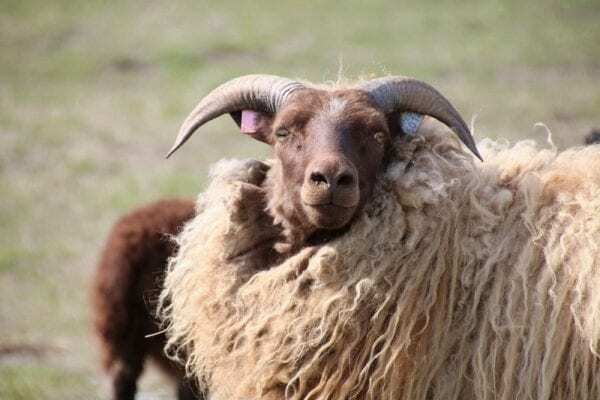 Driving through the countryside, you have a chance to stop at a typical Icelandic farm. 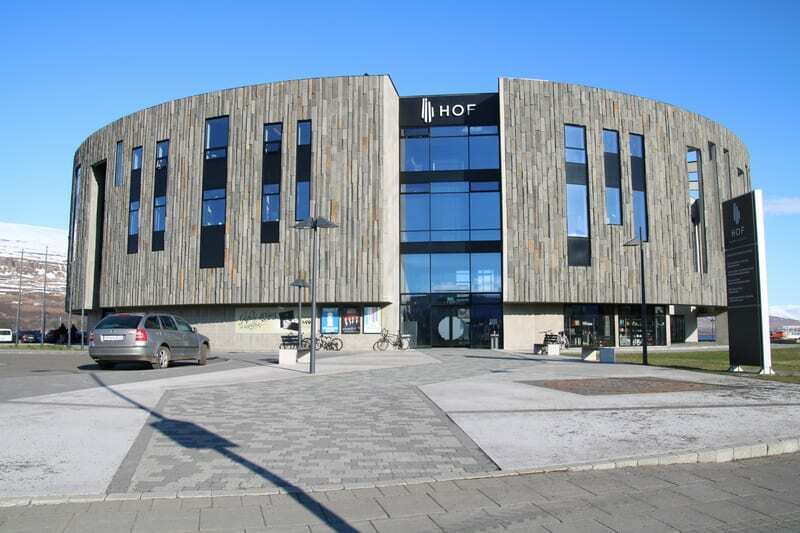 Accommodation in Akureyri. 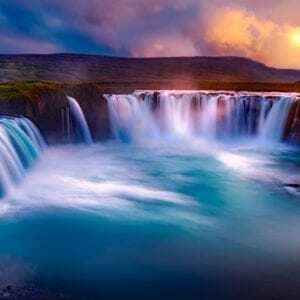 Godafoss waterfall is one of the gems of nature to be found in North Iceland. 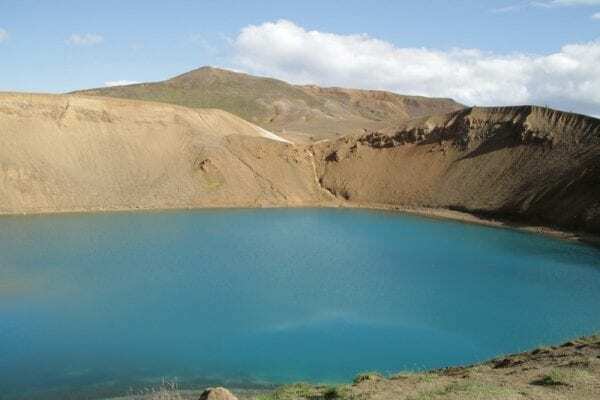 From here you continue to the Myvatn area where you spend the day exploring the natural volcanic wonders that surround the famous Lake Myvatn. 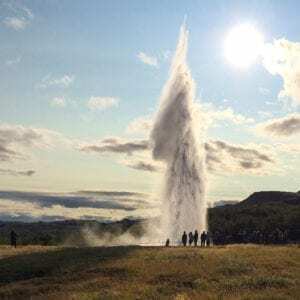 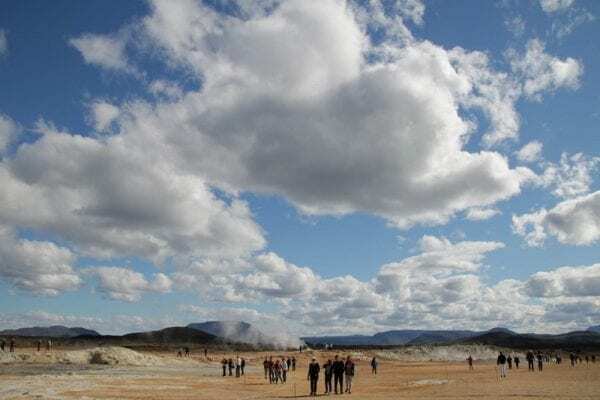 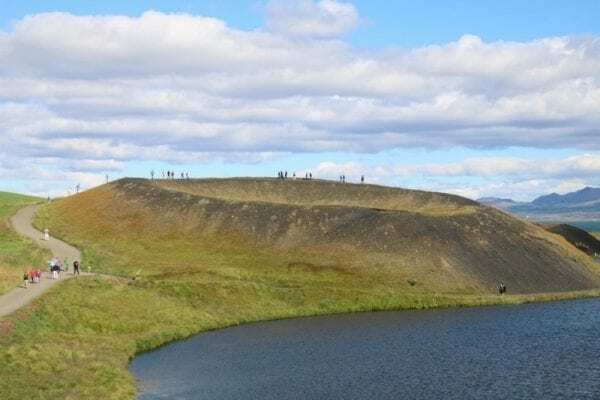 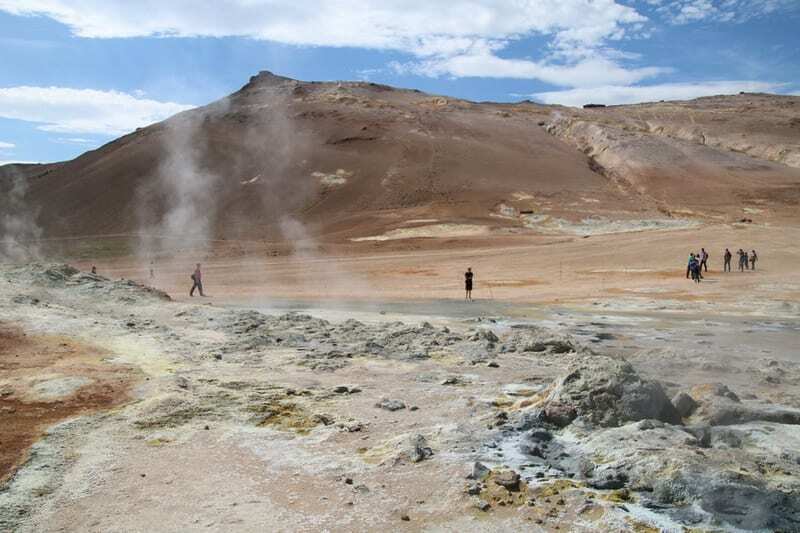 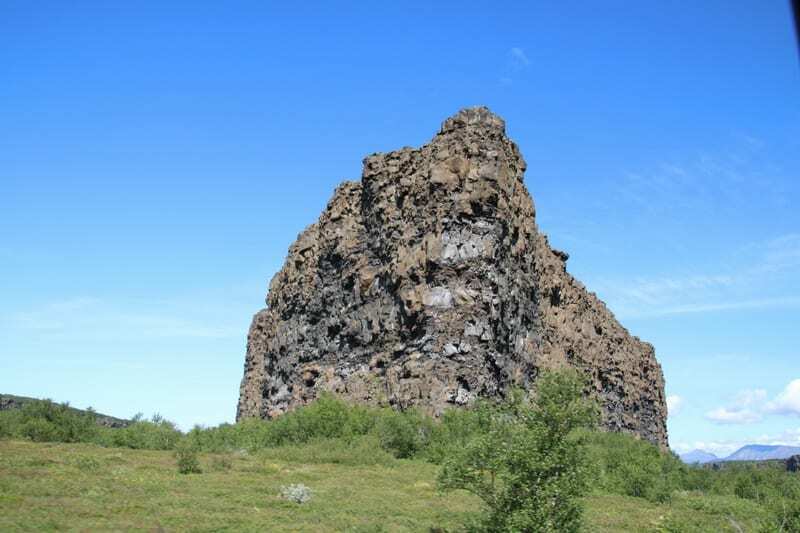 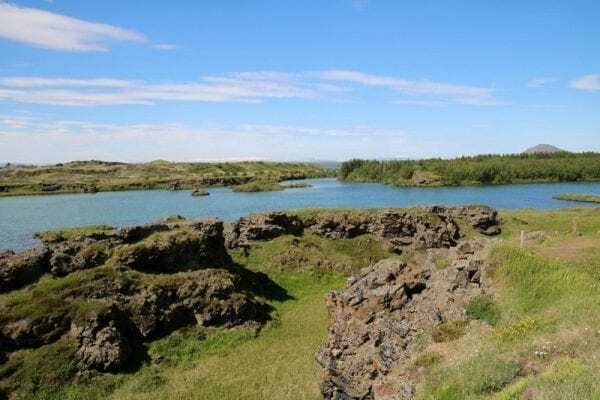 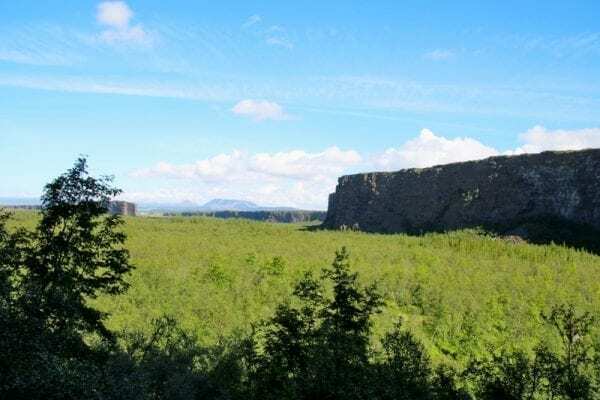 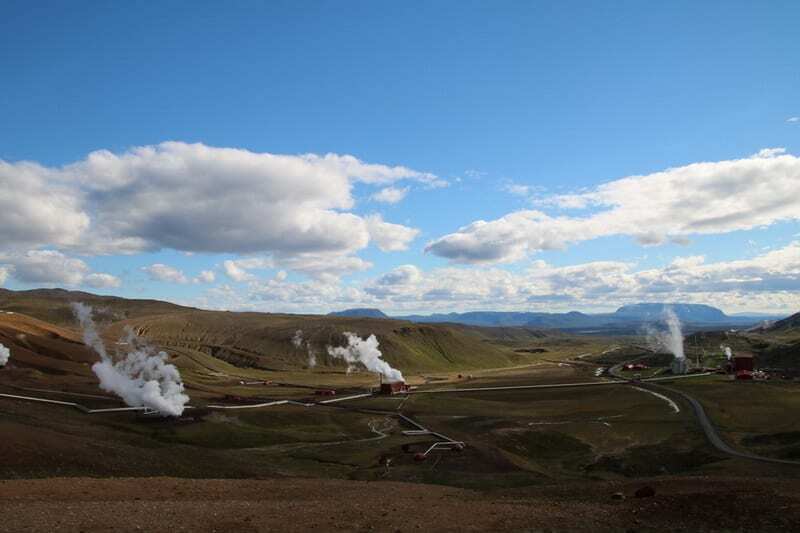 Amongst the highlights are the pseudo craters at Skutustadir, Dimmuborgir (The Dark Castle) and the solfatara field at Namaskard with its boiling mud pits and steam vents. 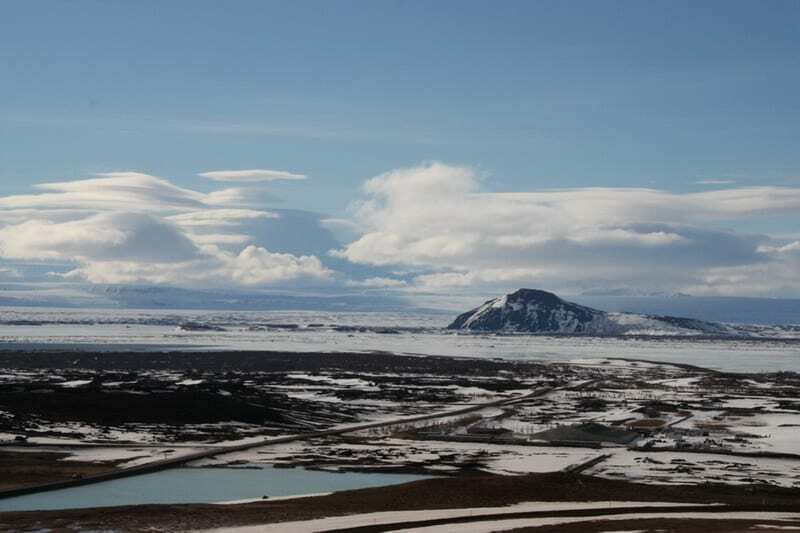 During the spring/summer months Lake Myvatn is teeming with bird life as various bird and duck species arrive for the nesting season. 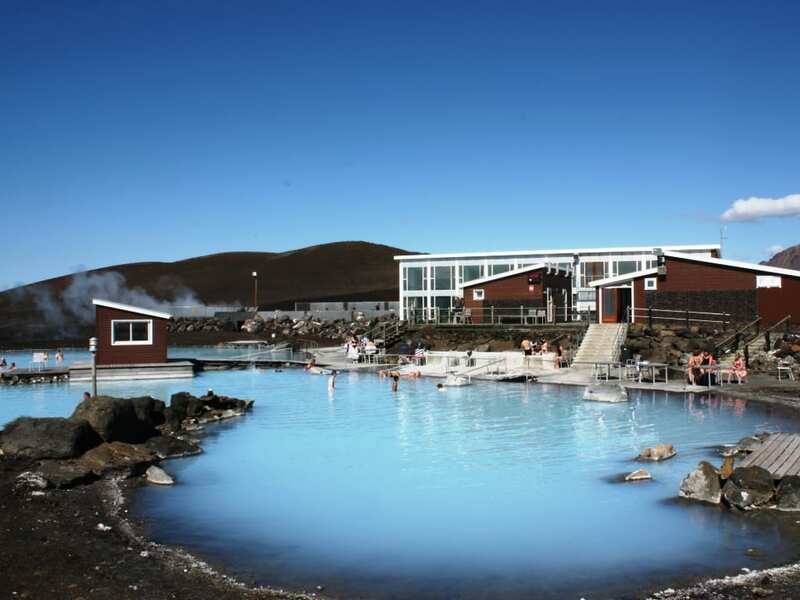 A stop at the Mývatn Nature Baths for a relaxing dip in the geothermal lagoon is a perfect way to end the day of sightseeing. 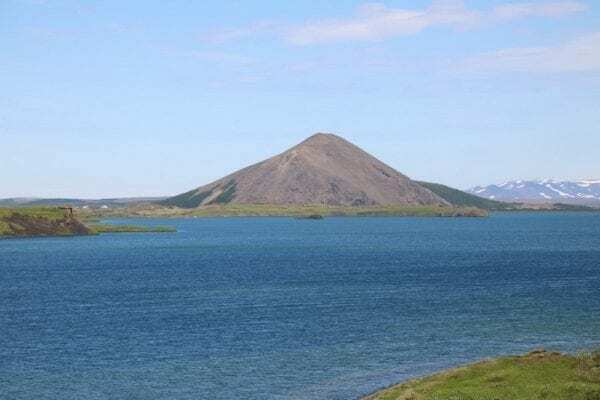 Accommodation in the area of Lake Myvatn for the next 3 nights. 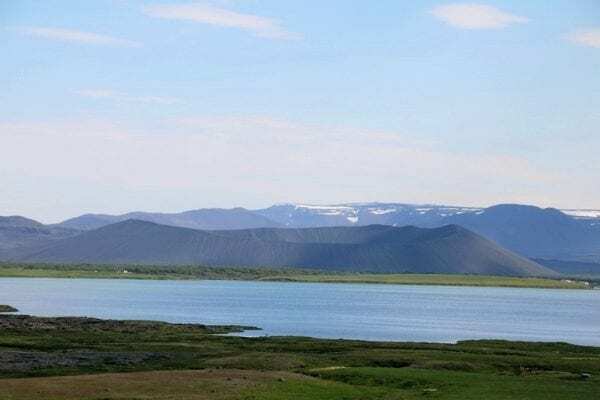 Husavik and northern countryside. 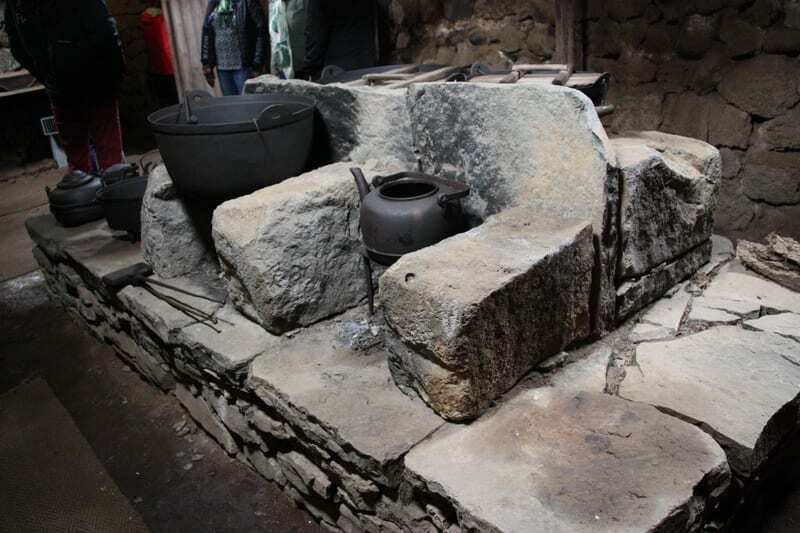 Drive north through the desert land of Holasandur and past the Laxavirkjun hydro-electric power station, passing an old turf farm and the folk museum at Grenjadarstadur which offers a glimpse into times past. Continue to the thriving fishing village of Husavik which has become particularly well known for whale watching and the Whale Museum based in the town. One of the new highlights in Húsavik from 2018 is the GeoSea spa. 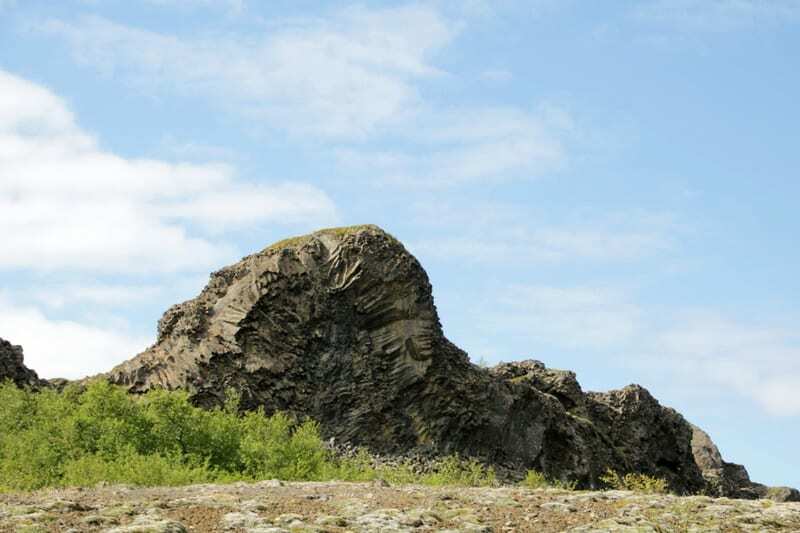 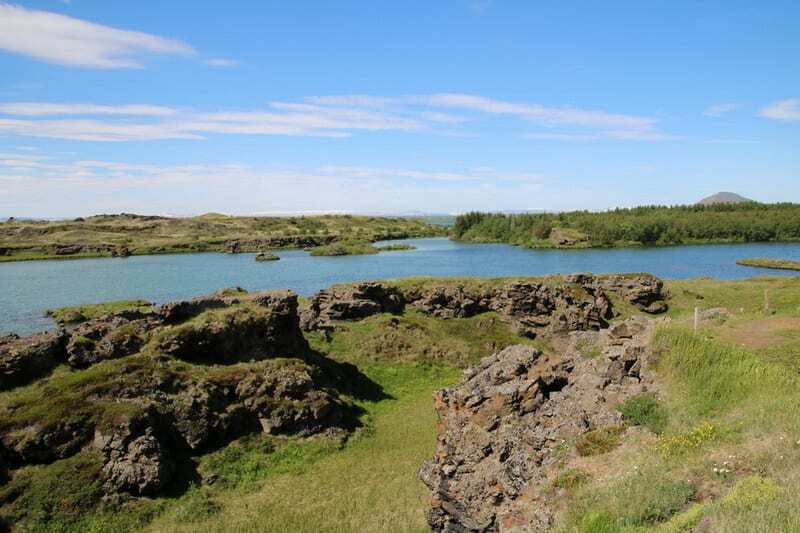 Returning to Lake Myvatn, you can re-visit the Nature Baths, enjoy a local hike or join a riding tour in the area. Accommodation in the area of Lake Myvatn. 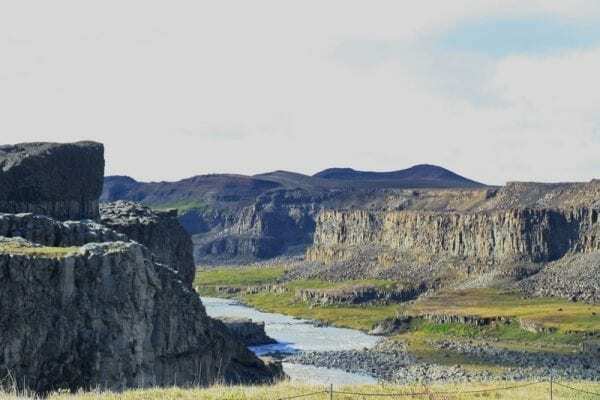 Drive to Dettifoss, Europe’s most powerful waterfall which drops 45m deep into the Jokulsargljufur canyon of Jokulsa river which shaped the landscape. From the Dettifoss car park take an easy walk by a gravel path to reach the waterfall (20 min. 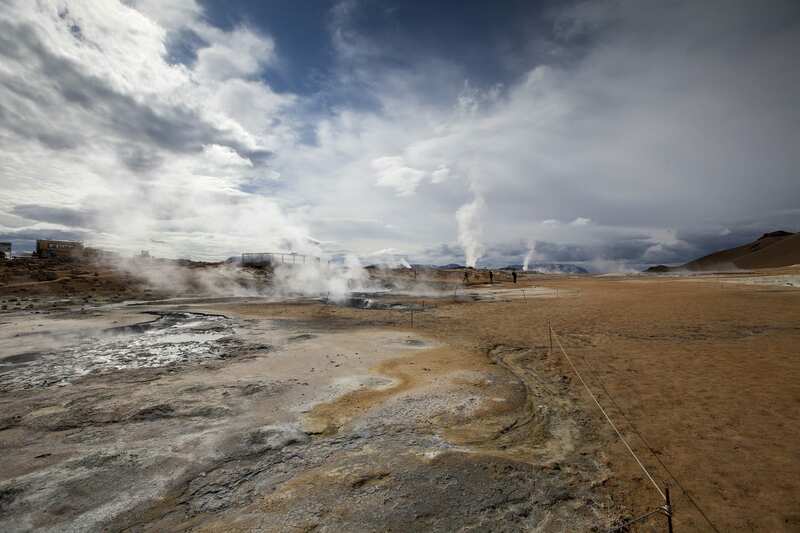 each way). 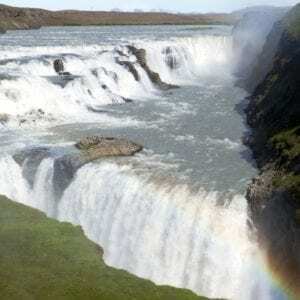 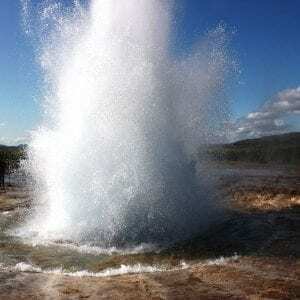 Within walking distance from Dettifoss waterfall, you can observe another waterfall – Selfoss. 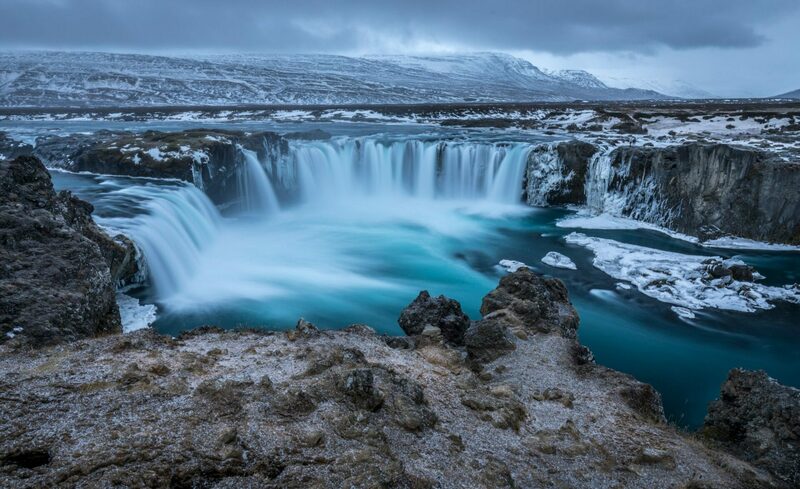 The scenery around these waterfalls is like something from another planet. And indeed, Dettifoss waterfall played a big part in the Ridley Scott movie Prometheus. 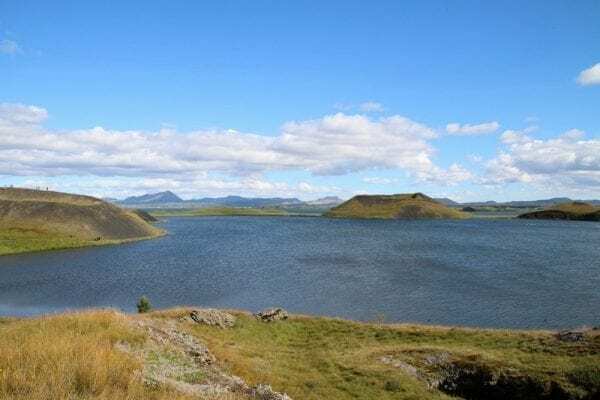 Return to Lake Myvatn for another overnight. 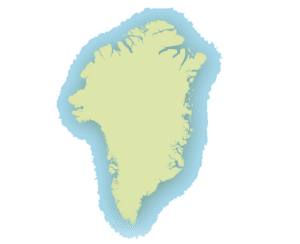 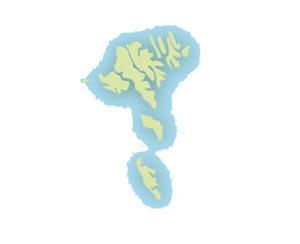 Today you will return to Akureyri in the morning and then continue along the west coast of Eyjafjordur towards the old fishing village of Siglufjordur. 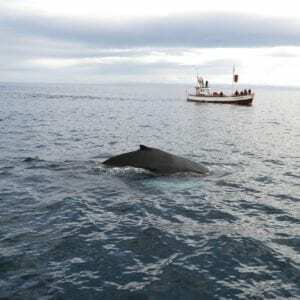 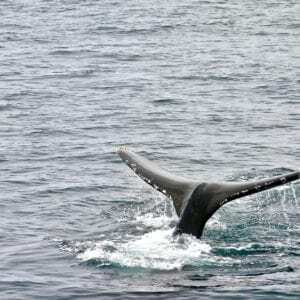 Along the way you will pass several historic sites, some tiny fishing villages (that have some excellent whale watching tours! ), fertile farmlands, magnificent mountains and the Trollaskagi peninsula. 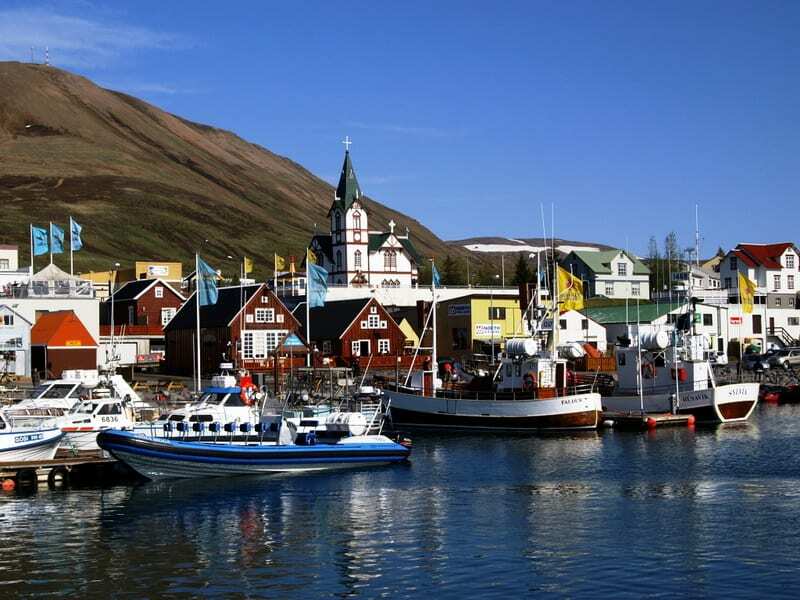 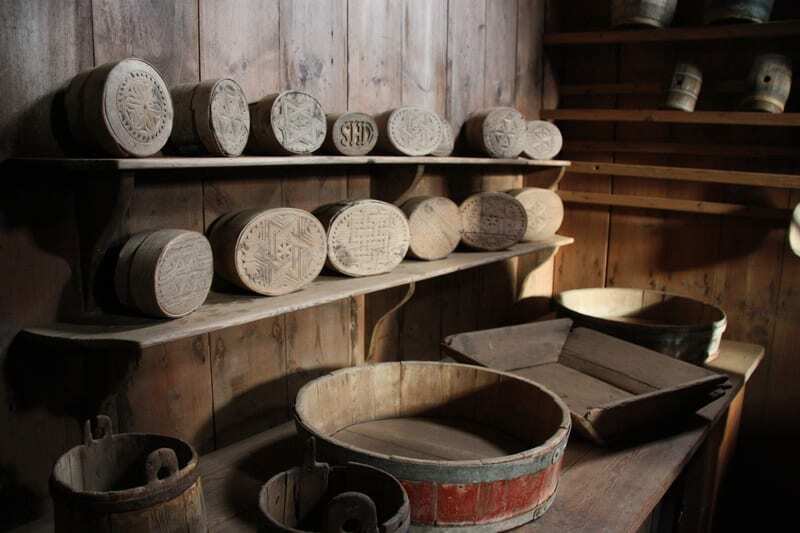 In Siglufjordur we recommend visiting the award-winning Herring Era Museum, visit the local chocolatier or one of the micro-breweries! 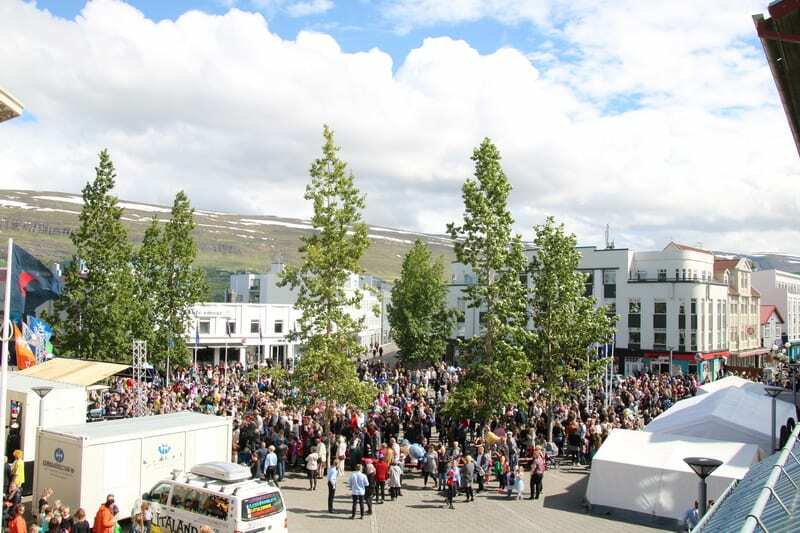 Return to Akureyri and depart on an early evening flight, returning to Reykjavik. 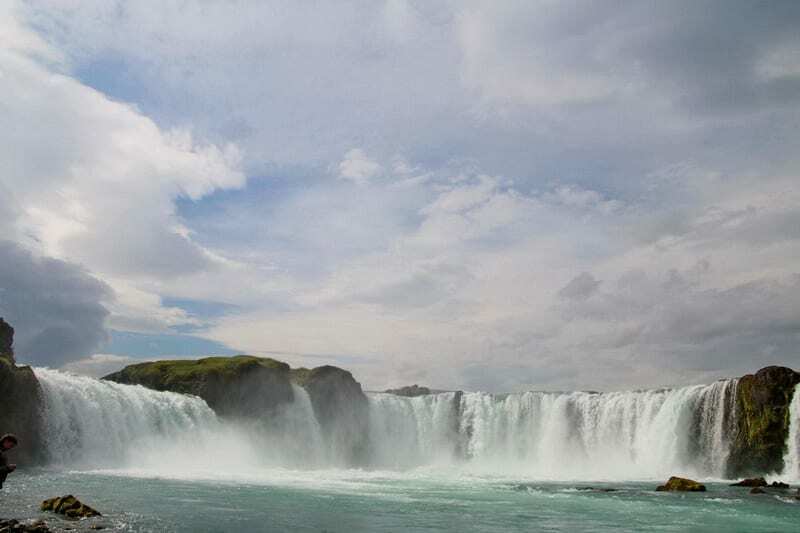 Not included in the package price: optional tours, admission to museums, domestic flights and meals others than specified above. Flight Reykjavik-Akureyri-Reykjavik can be added to the package upon request. 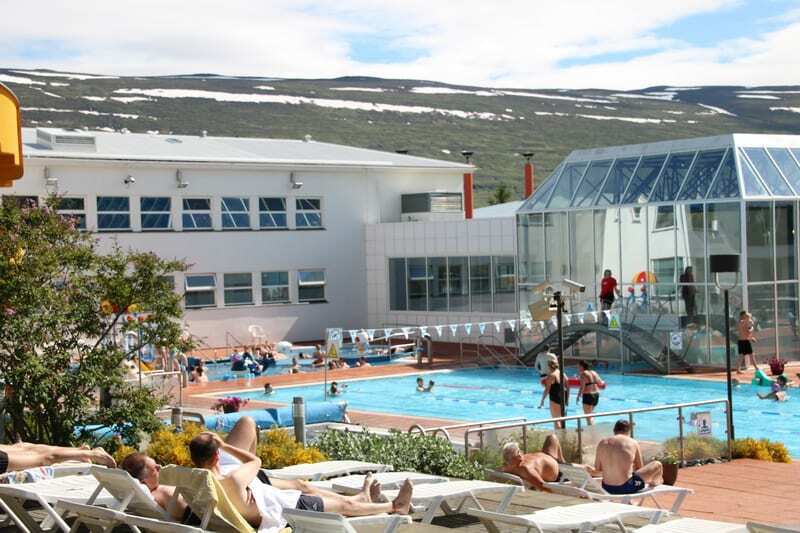 The airfares are subject to availability at the time of booking.